Long time no see! I skipped TMP for two weeks in a row and I'm not happy about that. 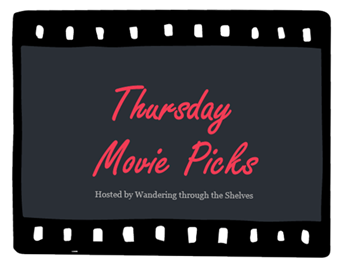 Thursday Movie Picks is a weekly film recommendation that is hosted by Wandering Through The Shelves. If you're interested to be a part of this series, please visit the website and start it! The more the merrier! 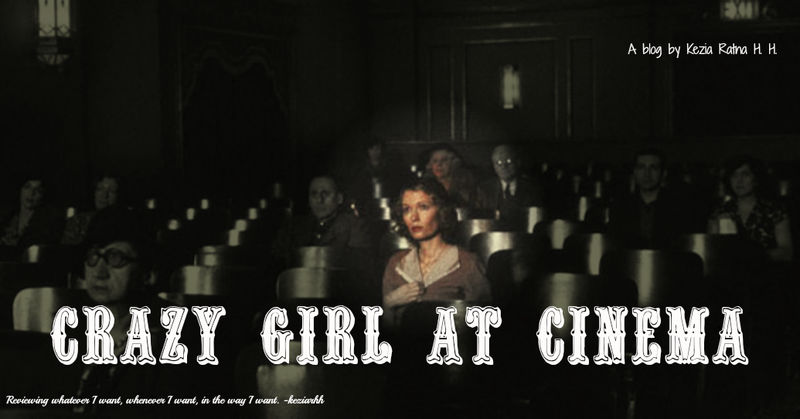 So, this week's theme is Foreign Language Film: German. I must admit that I'm not familiar with German cinema. Hence, that's why I specifically watch two German films today. M is not only my favorite German film, but it's also one of the best films I've ever watched. The duration is longer than necessary, but I still enjoy it. What makes M interesting that the film doesn't focus on the mystery, but rather on the social and psychological impact of a serial killer. It shows how the monster can turn into a prey and vice versa. Madchen in Uniform is a film that's ahead it's time. It's interesting how lesbianism is treated as a matter of fact in this film. Although Madchen in Uniform is rather famous for the lesbian context, the main message of this film is the only thing we get from repressing emotion and affection is damage. Forget me not is the first German film I watch. 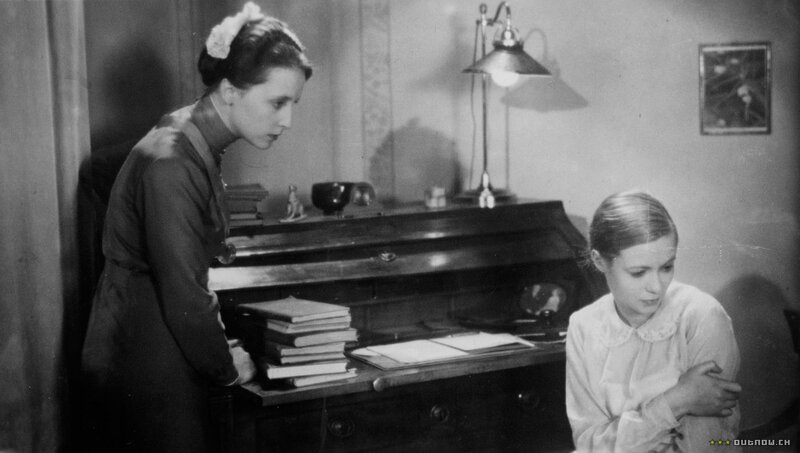 Greta Sieveking already died years ago, and I'm thankful that I know some pieces about her. It awes me how she's one hundred percent faithful to her husband while God knows how many nights were spent by his husband with another woman. Forget me not is an intimate and personal documentary, but it's also funny, light, and warm. I've only seen M and it's amazing. Madchen in Uniform sounds really interesting. Have to try and find that one. Great work! Like you I'm not well versed in German cinema and had to really struggle to come up with three, although once I was done I remembered Pandora's Box which I haven't seen turn up yet. Anyway I seen bits of M but not the whole film yet. Fritz Lang is one of my favorite directors so even with the unsettling subject matter I'll be checking it out. I've heard of Madchen in Uniform but haven't seen this or the remake from the 50's with Lilli Palmer and Romy Schneider, I'm sure the original is probably the best but the cast of the remake intrigues me so I'm going to try and track both down. I've never heard of your other pick. I can't compare the original with the remake since I haven't watched the remake, but imo, the original is excellent. I'm intrigued by Forget Me Not.